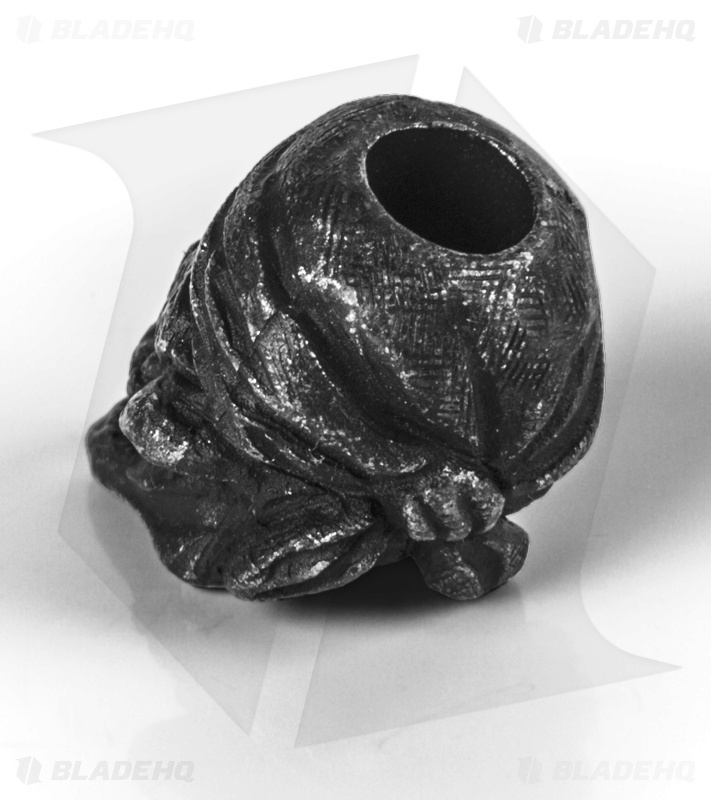 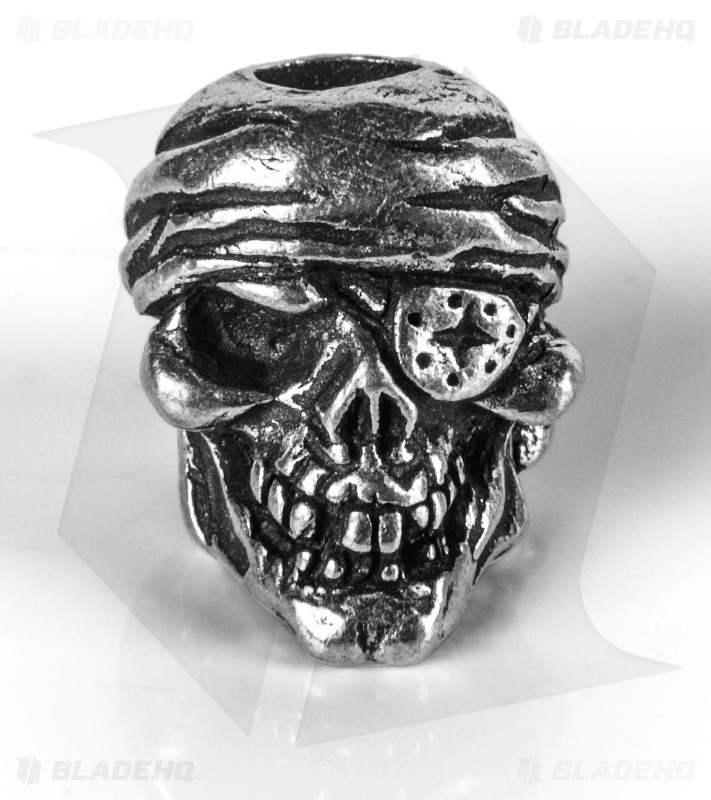 The Pewter One Eye Jack Skull Bead from Schmuckatelli is an intensely cool design. The Schmuckatelli lanyard bead is a great way to dress up your knives and gear. 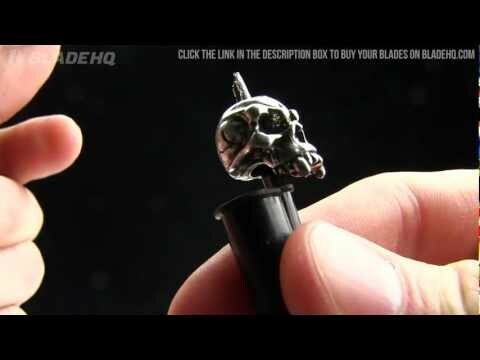 Be sure to click on the pictures above for a larger, detailed look at this cool skull bead.